Thinking about purchasing a new SUV, but aren’t sure where to start? Then you have come to the right place! Here you’ll find in depth details on the 2019 Kia Sorento and how it compares to the competition (the 2018 Honda Pilot and 2018 Toyota Highlander). Browse this useful information to find out how the vehicles differ and you’ll quickly be able to see which is the best fit for you. 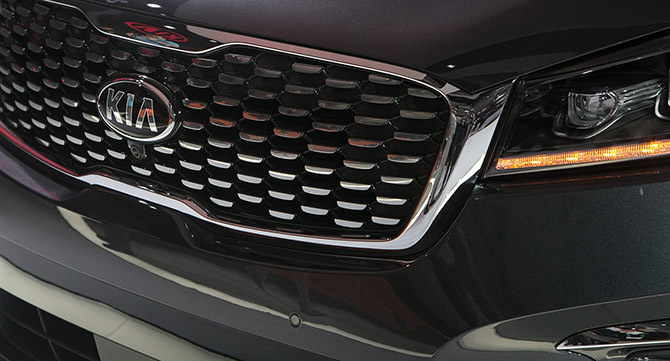 Kia’s most refined design yet. 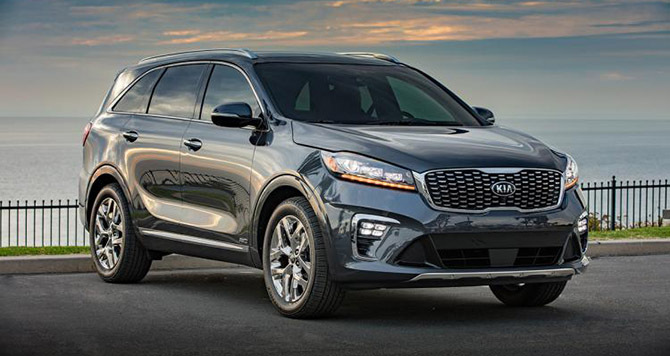 The 2019 Sorento features muscular shoulders and an exterior facelift to help enhance an already captivating style. Striking wheel spokes, the available hands-free Smart Power Liftgate, and Projector Beam Headlights take Sorento’s look to even higher highs. 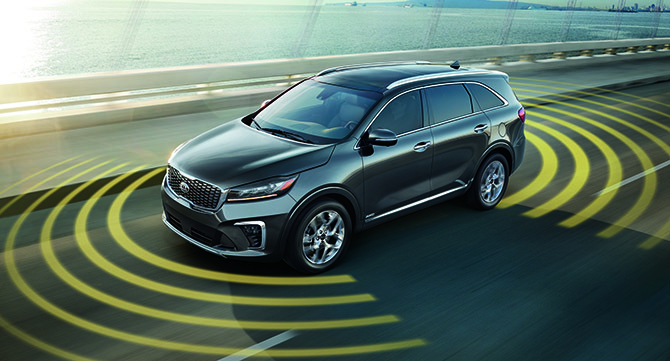 The 2019 Kia Sorento allows you to personalize your comfort any way you want. The available 14-Way Power Driver’s Seat makes seat positioning a breeze, and the available integrated Memory System stores preferences for up to two drivers. 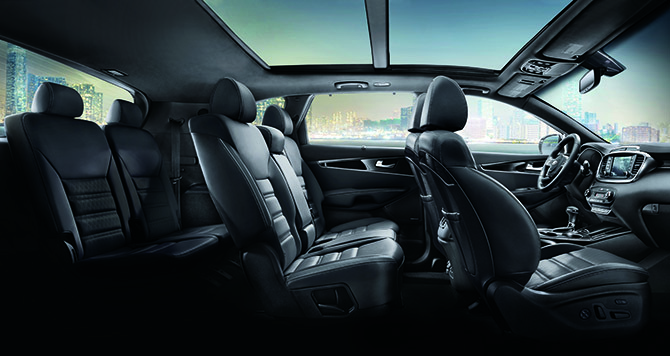 Kia makes it easy to drive comfortably. Street smarts takes on an all new meaning with the 2019 Kia Sorento. 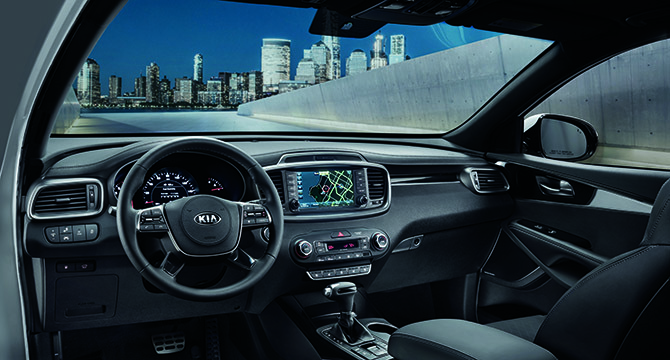 Available Kia Drive Wise technology offers features like Blind Spot Detection, Advanced Smart Cruise Control, and much more. 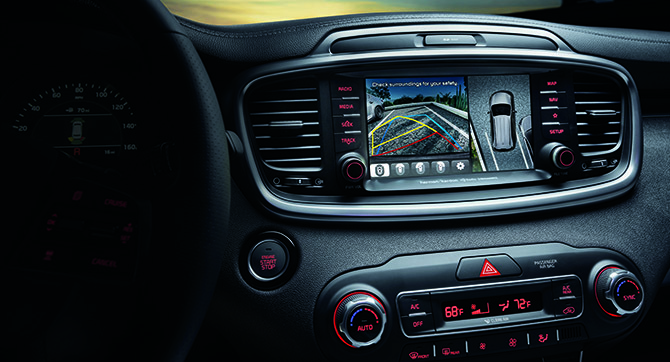 Driving has never been this easy, nor has it ever had this many options.